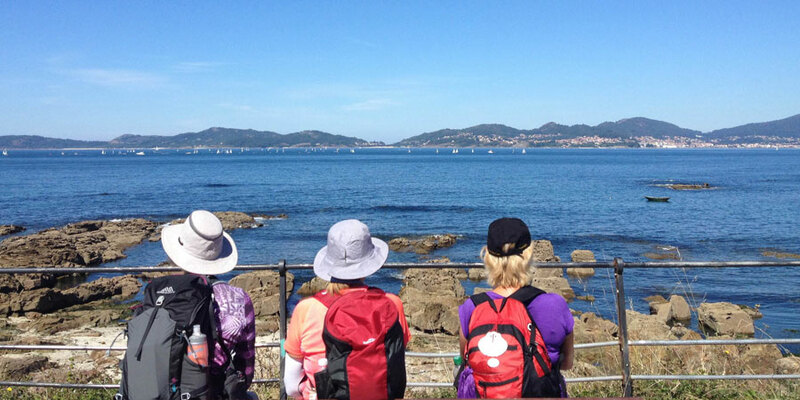 We have teamed up with Cicerone guidebooks for our summer competition to give you and a friend the chance to win 1 week trip on the Portuguese Coastal Camino. 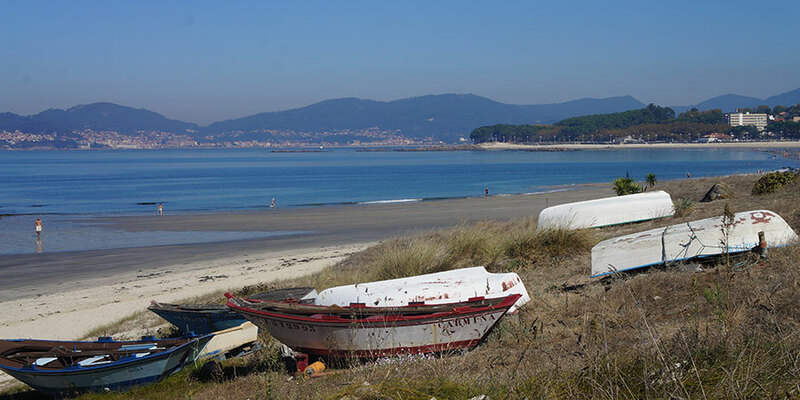 This beautiful Camino route starts by the sea and leads you right into the heart of Santiago de Compostela in the heart of Galicia, North West Spain. The Camino Portugués is the second most travelled pilgrim route after the Camino Francés. Some people walk for religious reasons, others for the challenge of the journey, some to carve time out from the hurly burly of modern life. 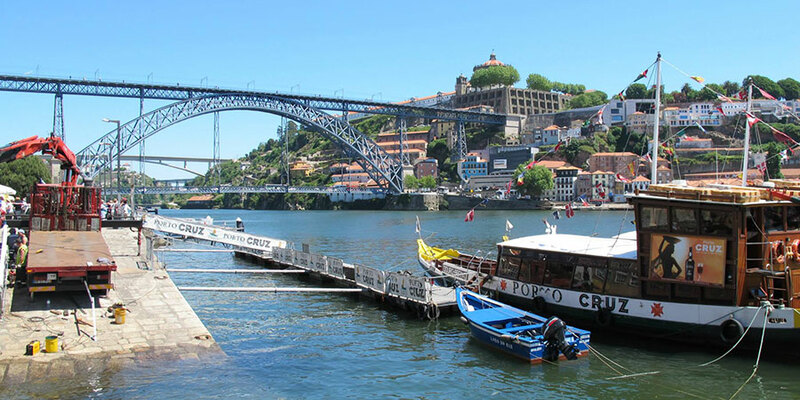 It is a journey that takes in four UNESCO World Heritage Areas: the Knights Templar Castle at Tomar, Portugal’s oldest University at Coimbra, and the old towns of Porto and Santiago. The largely rural route culminates at the cathedral at Santiago de Compostela. 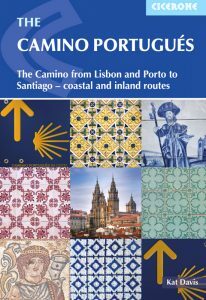 1st Prize: 1 week walking the Portuguese Coastal Way with a friend with two new Camino Portugues guidebooks. 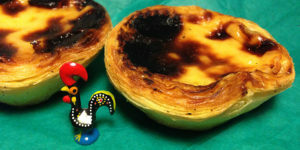 The lucky winners will have accommodation all along the way, luggage transfers, breakfasts and walking notes and maps. For your chance to win this fantastic prize answer this simple question: Who would you take with you on your Camino adventure? This guidebook contains detailed route guidance and maps, and lots of information about historic and religious sites passed along the way. It is packed with essential information for pilgrims, with advice on getting there, when to go, accommodation and equipment. An indispensable facilities table showing the availability of accommodation, refreshments, supermarkets, ATMs and pharmacies along the route, and a handy glossary, make this the complete guide to the Camino. 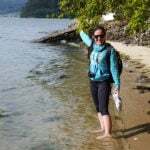 By entering this competition, you agree to register for the CaminoWays.com and Cicerone mailing list. 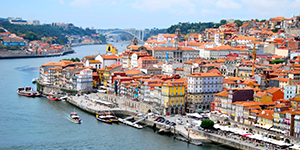 For more information about the prize or details about the Camino routes in Portugal please contact one of our travel specialists. For the 40th birthday celebrations it would be so nice to walk back into Santiago with my best bud from a different route. I would bring my wonderful Dad. I would love to do something special for him to show some appreciation for the lifetime of selfless devotion he has shown all of us.He has done some of the Camino already but I long to join him on part of it as he’s getting older and apart from him needing company to keep an eye on him health wise I would cherish the memories of walking this special trek with him forever.